Etienne Laprevotte is a rare Parisian maker who brought innovation and refinement to an essentially Mirecourt style. 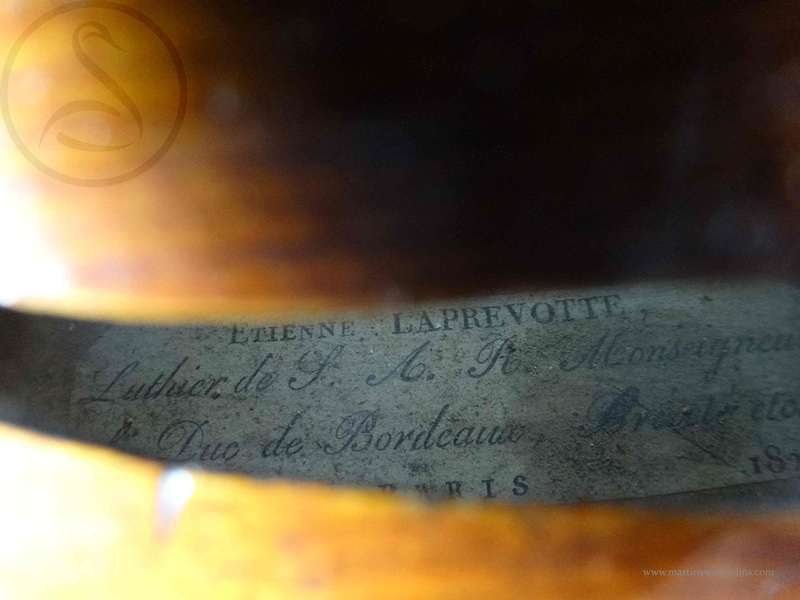 He is well documented in the literature as luthier to the Duke of Bordeaux, and principally known as a maker of fine guitars. 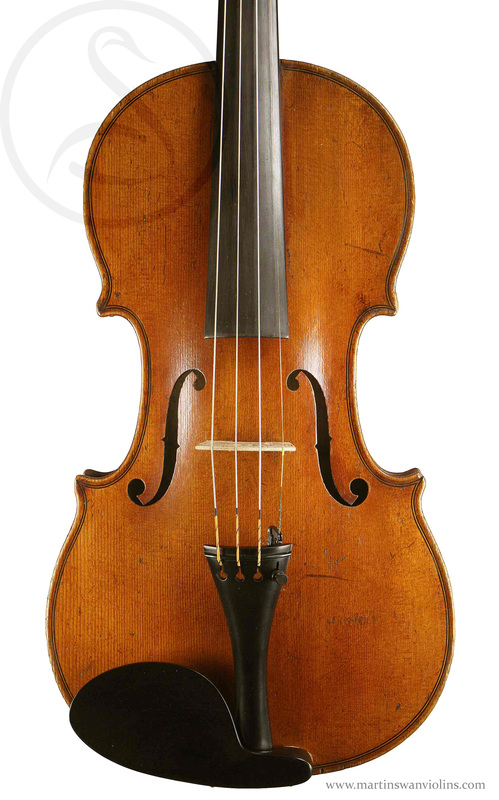 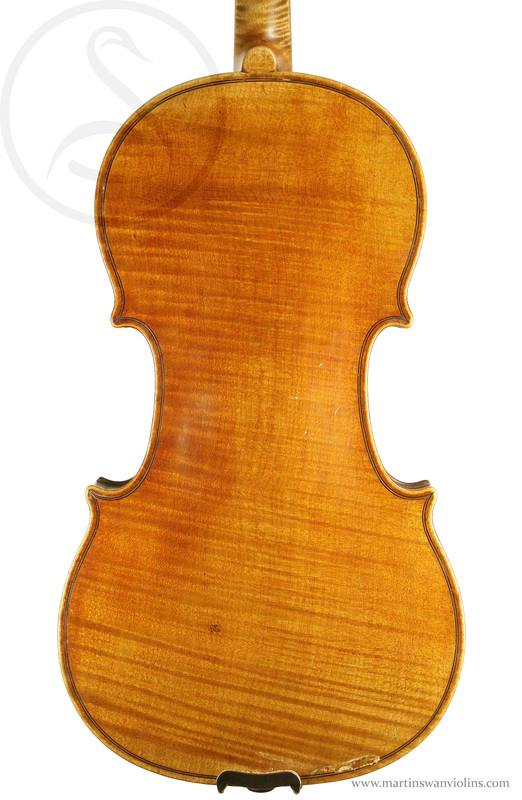 This is the only violin I have seen of his, and all the more rare for being in excellent condition. 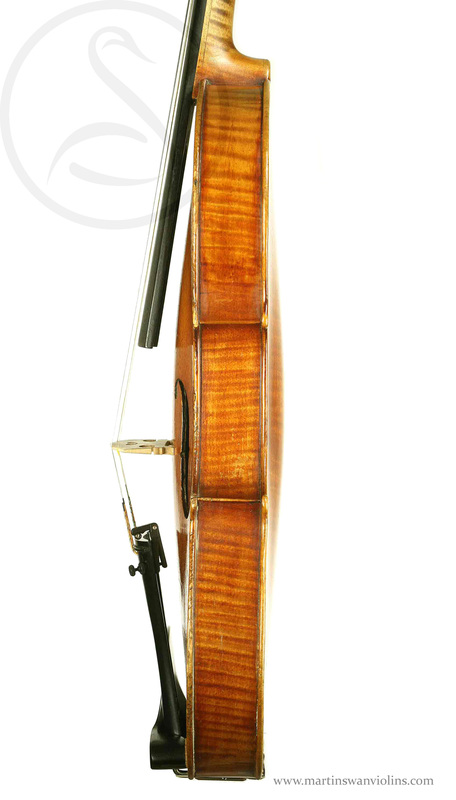 Are you interested in this Etienne Laprevotte violin? 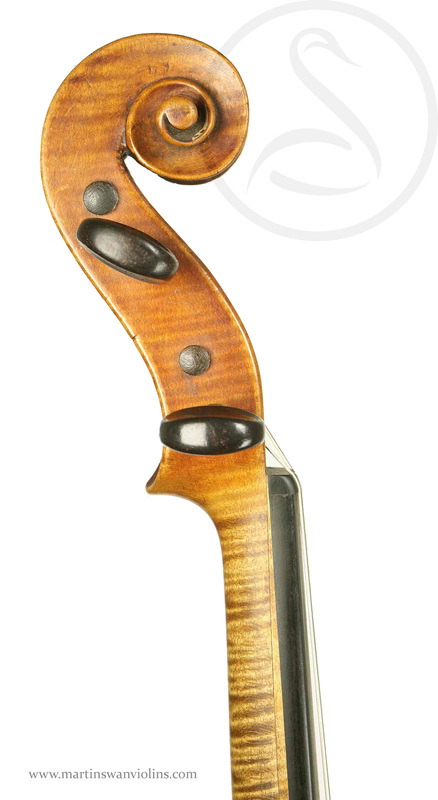 Look at other French violins like this.